Start loosening those belts: Shake Shack has announced that its first Austin location will open next week. 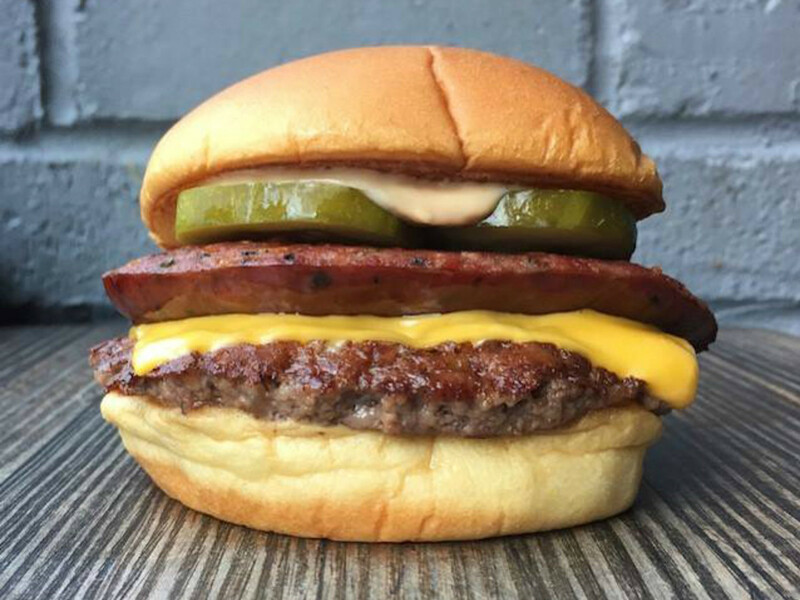 The corner of South Lamar Boulevard and Treadwell Street can expect major traffic when the iconic burger joint officially opens its doors on Tuesday, May 5 at 11 am. "We're so thrilled to be planting roots in Texas, and we couldn't ask for a better home than the cultural and culinary stronghold of Austin," Shake Shack CEO Randy Garutti said in a release. 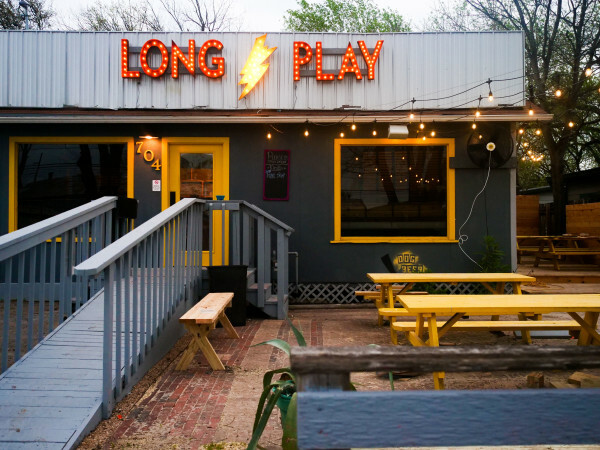 "We'll be working hard to cultivate a community gathering spot for locals and visitors to kick back with a delicious burger, frozen custard and cold beer." Shake Shack's all-natural burgers and quality custard have garnered the New York City-based chain a huge cult following. 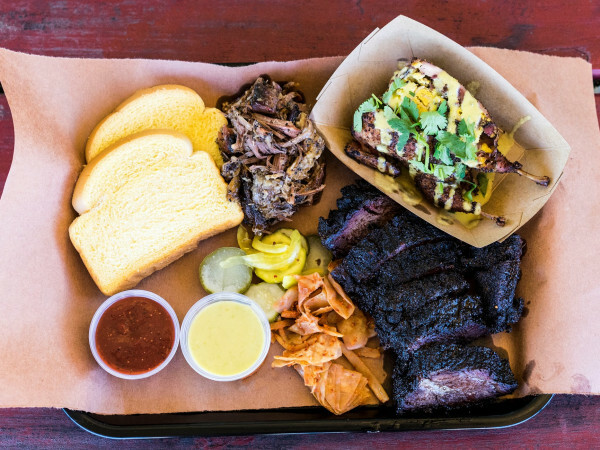 The South Lamar location will be serving up Austin-only creations in addition to the standard favorites. On the menu you'll find exclusive items such as the Lockhart Link Burger (a burger with Kreuz Market jalapeño cheese sausage), the Cold Shot (a vanilla and chocolate frozen custard named after the Stevie Ray Vaughan song), and Uchi-koncrete (a vanilla frozen custard with the Uchi team's miso hazelnut blondie and huckleberry jam). Austin influence has seeped into the beverage selections as well. Shake Shack customers can order a cold brew from the local alcohol connoisseurs such as Hops & Grain, Independence, Karbach, Real Ale and Austin Eastciders. 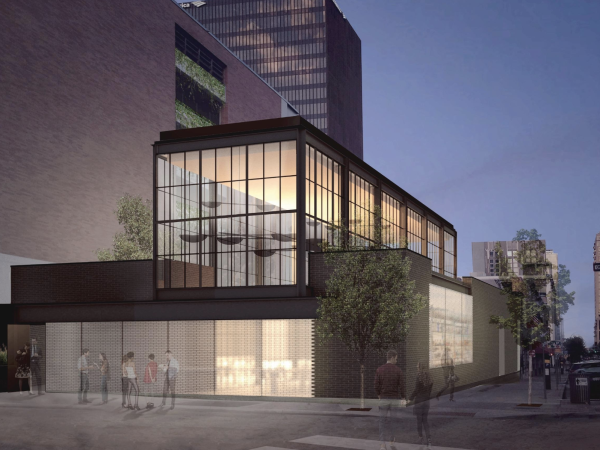 Shake Shack plans to open a second Austin location in the Domain.